240 South Park Rd SW Birmingham, AL. 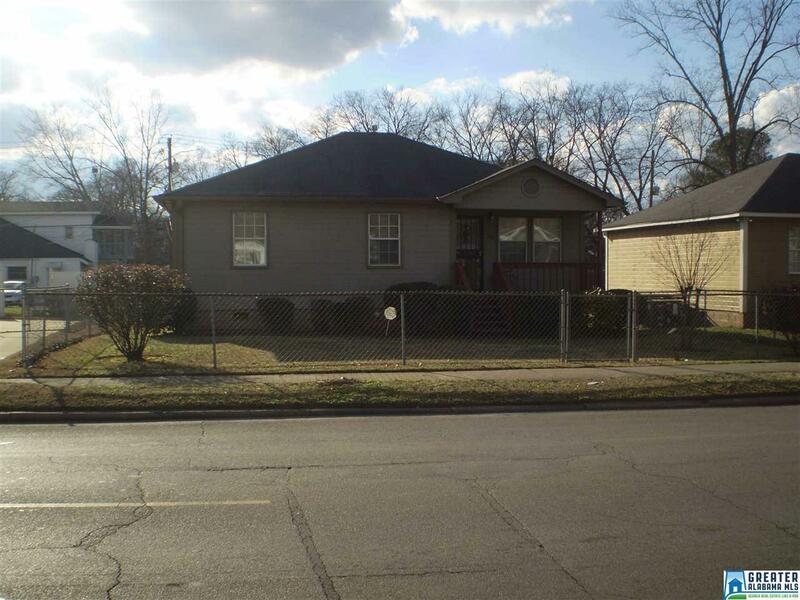 | MLS# 839359 | Avast Realty LLC | 205-951-8992 | Your Ultimate Resource in Real Estate. Let's guide YOU home! THERE&apos;S NO PLACE LIKE HOME!!!!! This home comes with 3 bedrooms, 2 full baths, an eat in kitchen and all on one level. There&apos;s a deck to enjoy your morning cup of coffee on. The children can play in the fenced in yard. This would be a great home for a first time home buyer. Buyer/Buyer agent should verify anything of importance, schools, taxes, etc.